My new online is up and running. Yes.... finally! You will be able to pick up prints, canvases and original paintings. 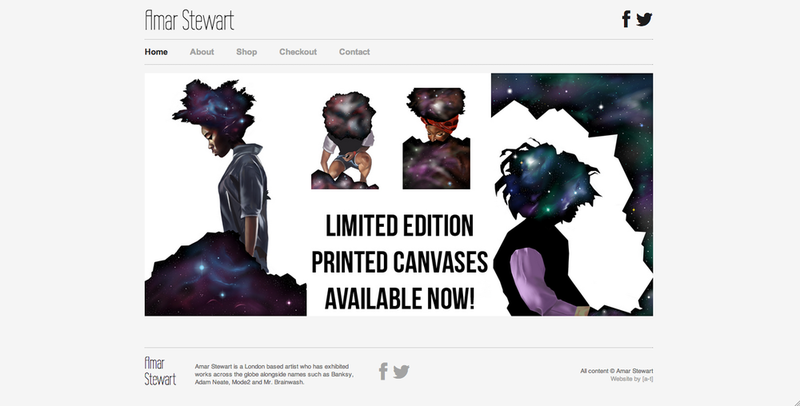 To celebrate the launch I will be releasing an original piece of art every week for £50.00. It could be a one of print, a piece from the archives or a new painting. Good times.